Owner’s title insurance is optional insurance offered to Buyers at closing. Typically, the purchase price is the amount of insurance. This owner’s coverage is in conjunction with the required lender’s coverage. A loss paid under the loan policy would reduce the amount of insurance on the owner’s title insurance policy. So essentially, the owner’s coverage is on the equity which will increase, as the loan balance decreases. 1) The lender’s coverage should take care of any problems. FALSE! The lender’s coverage is available only to the lender in the event you default, they foreclose and then there is a problem with the title. It provides no coverage to the Purchaser. 2) The house was just built; therefore, I do not need to worry about what happened before the house was there. FALSE! Title to the land may have passed many times, even though the house may not have been built. The original grant of land in the state of Georgia was from the Queen of England. That is where the chain of title begins. Whether or not the house is new makes no difference. 3) The house was just built; therefore, I do not need to worry about what happened before the house was there. FALSE! Title problems can originate with new construction. For example, mechanics liens can be filed, the house is not built on the correct lot or is not built within the building lines. 4) The law firm searched the records; therefore, title deficiencies are the law firm’s problem. FALSE! There are many title problems and issues that can not be discovered by examining the title. 5) I have very little equity in the house; therefore, I do not need to purchase title insurance. FALSE! If a claim arises and you do not have owner’s title insurance, you could end up paying many times more than the premium to clear the problem in order to keep your home. 6) I have very little equity in the house; therefore, I do not need to purchase title insurance. FALSE! If there is a title problem, you not only lose your equity, but you are still obligated to repay the lender the loan amount. If there was a valid claim against the property, you could end up having to pay the claim or risk losing your home, and still must repay your mortgage. 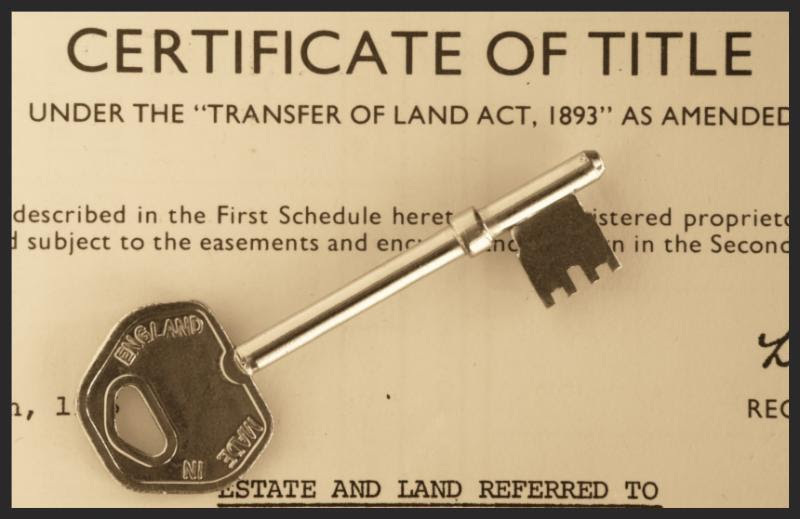 Owner’s title insurance is a one-time premium usually paid at the closing. The premium is lower if you purchase it at the same time the lender’s policy is purchased (usually at closing). Like any other insurance, if you need it, it is more than worth the small premium it costs to purchase owner’s title insurance.